As election rhetoric is heating up, so too are gas prices. 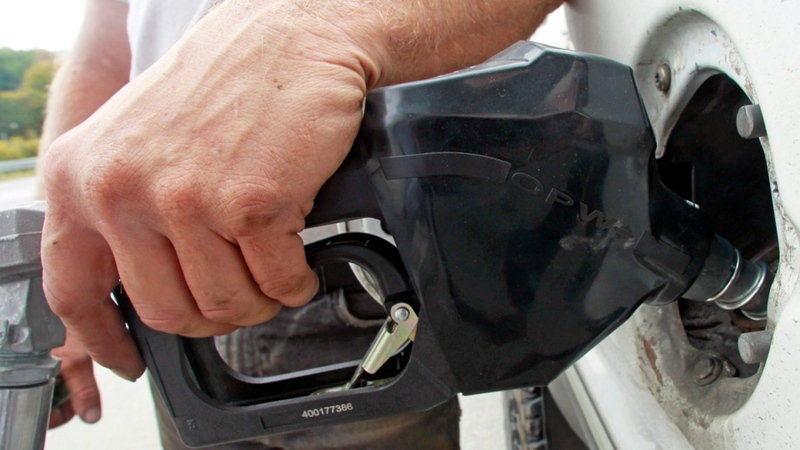 Many gas stations in Waterloo Region had prices above $1.30 per litre on Friday, with analysts warning of further increases to come as summer draws near. PC leader Doug Ford has vowed to scrap the 4.3 per cent Cap and Trade tax, or about four cents per litre off of gas prices. But how much power does the province really have on the issue? “They can lower the target price of the HST level,” says Roger McKnight, chief petroleum analyst for En-Pro International in Oshawa. “Forty cents per litre is the cost of tax on a liter of gas in Ontario,” McKnight says. Provincial tax accounts for $0.147 per litre, and the 13 per cent HST also applies. While much of the price of oil is fixed due to demand, McKnight says politicians can, in fact, influence prices. Some experts fear gas prices reaching an all-time high this summer.